Get the Full StoryAccording to Dana White, Brian Ortega will not accept a replacement fight with Jeremy Stephens at UFC 226. The UFC is still desperately trying to find a replacement opponent for Brian Ortega tomorrow night but, according to Dana White, T-City isn t interested - at least not in Jeremy Stephens. Speaking with the media at a pre-fight press conference for UFC 226, White told reporters that Lil Heathen has been blowing up his phone demanding a fight with Ortega, who was originally expected to challenge Max Holloway for the featherweight title in the co-main event. Holloway, 26, pulled out of the bout on Wednesday after reportedly suffering with concussion-like symptoms, including impaired vision and slurred speech. With Holloway out, White says Ortega turned down a replacement fight with Stephens LA Times reported there was no additional pay involved , and Ed Soares was booed by fans at the press conference when he confirmed the fight wasn t happening. 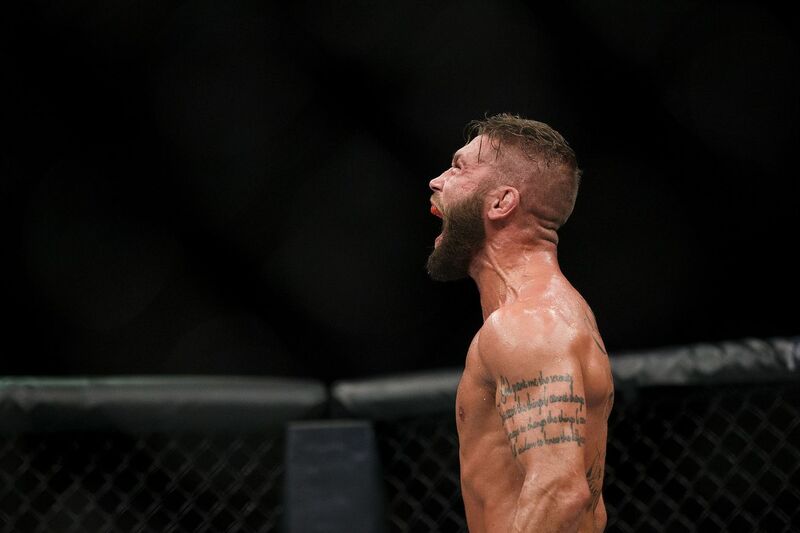 Literally, Jeremy Stephens will not stop blowing me up, he wants this fight so bad, he said he ll take it on short notice, White said, per MMA Fighting s Alexander K. Lee. He s cutting weight already with the hopes that Ortega will accept the fight. Ortega has turned down the fight, so I don t know. We ll see what happens. The UFC also tried to book an interim featherweight title bout between Stephens and Frankie Edgar, but it was too late, too soon. With Holloway vs. Ortega scrapped, heavyweight knockout artist Francis Ngannou will now take on Derrick Lewis in the new co-main event, and Stipe Miocic will defend his heavyweight title against Daniel Cormier in the main event. UFC 226 takes place tomorrow night, July 7 at the T-Mobile Arena in Las Vegas.